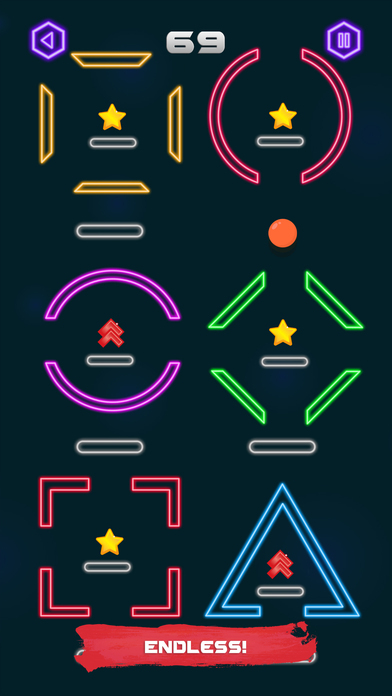 Play now the most addicting and challenging arcade game today. 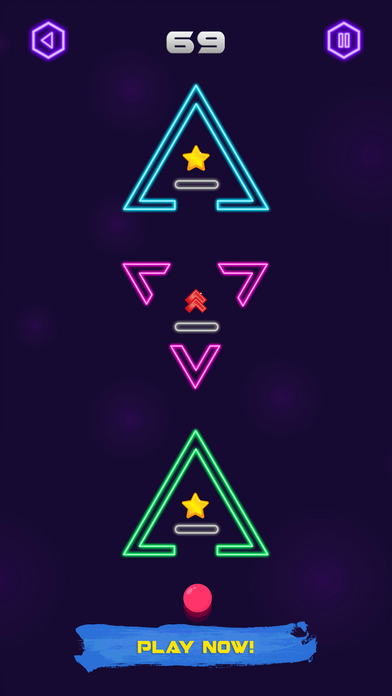 Tap to jump carefully onto platforms advancing as far as you can go without falling off or hitting obstacles along the way. Guide your ball through difficult challenges collecting powerups and stars. Stars earn you points which you can use to unlock many different balls. 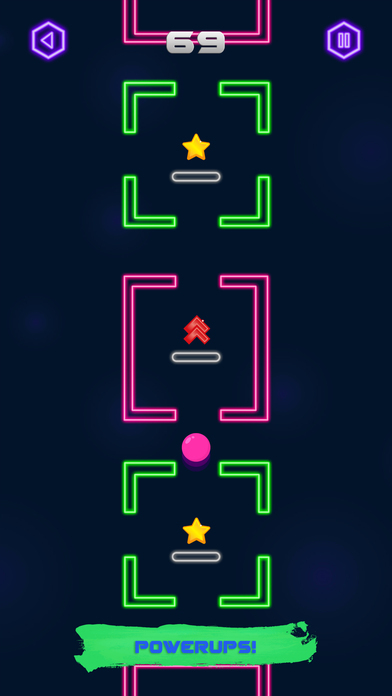 Travel high and travel far in Space Bounce, enjoy the beautifully simplistic arcade style game and nice sound track that will just make you want to keep on playing. Remember! Stay on the platforms and look out for those obstacles otherwise you’ll be starting again.